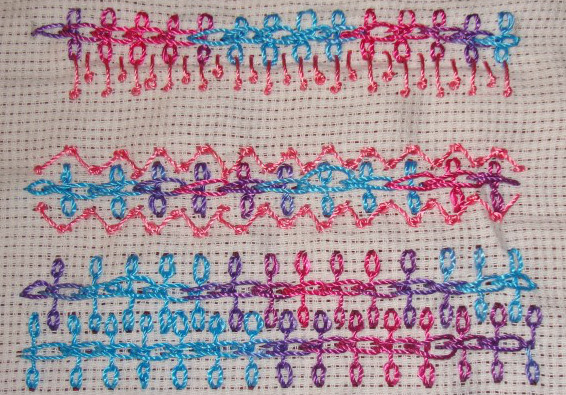 Another few more randjes on Randje per week 2014 challenge were completed this week. 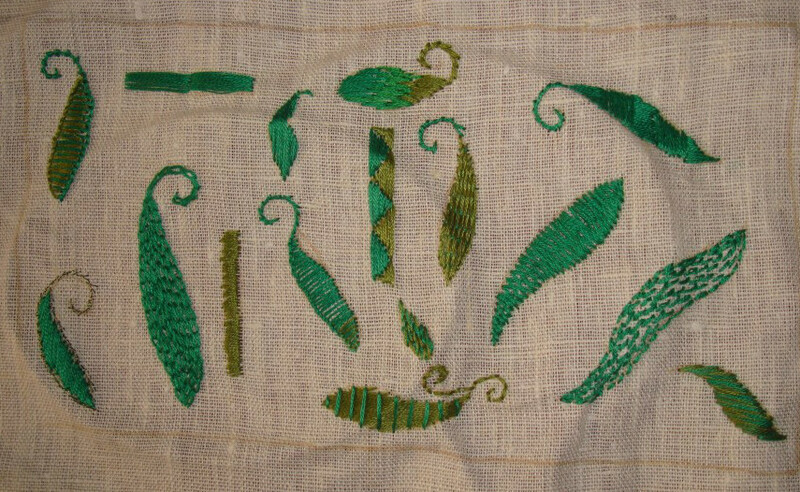 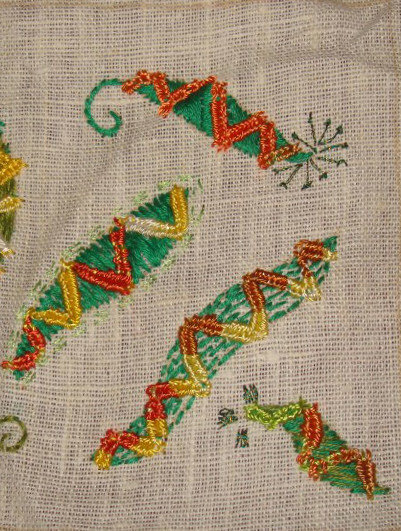 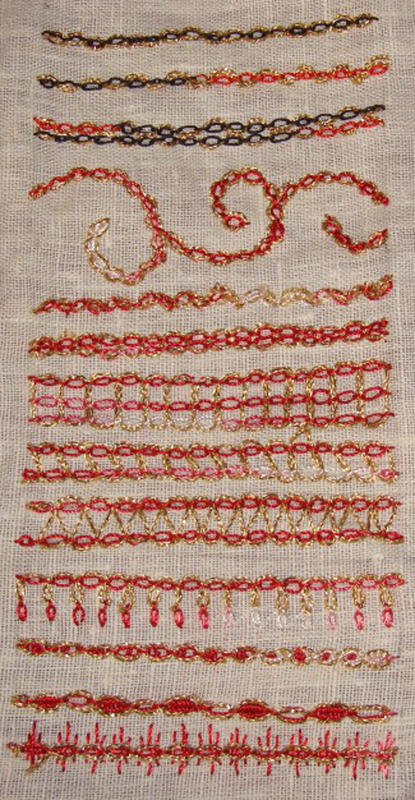 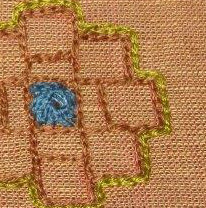 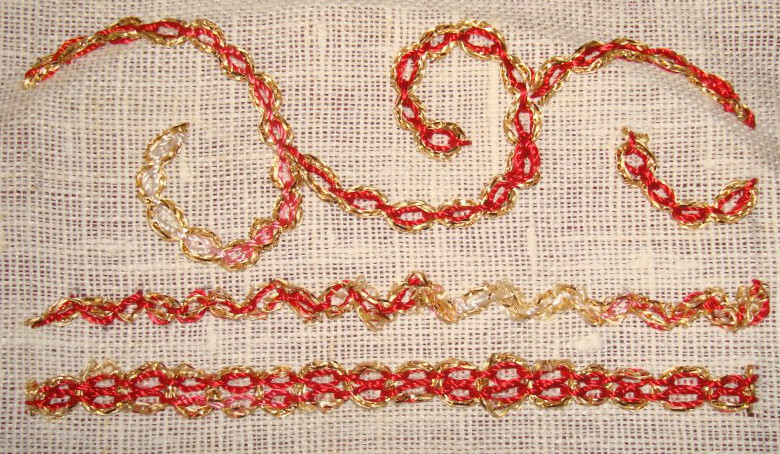 There was one more stitch on TAST challenge, which was not attempted, 123 rd week stitch-woven chain band. 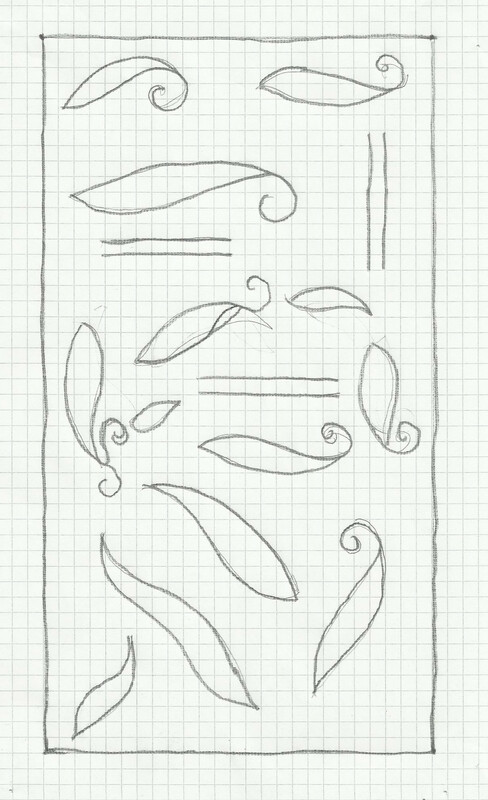 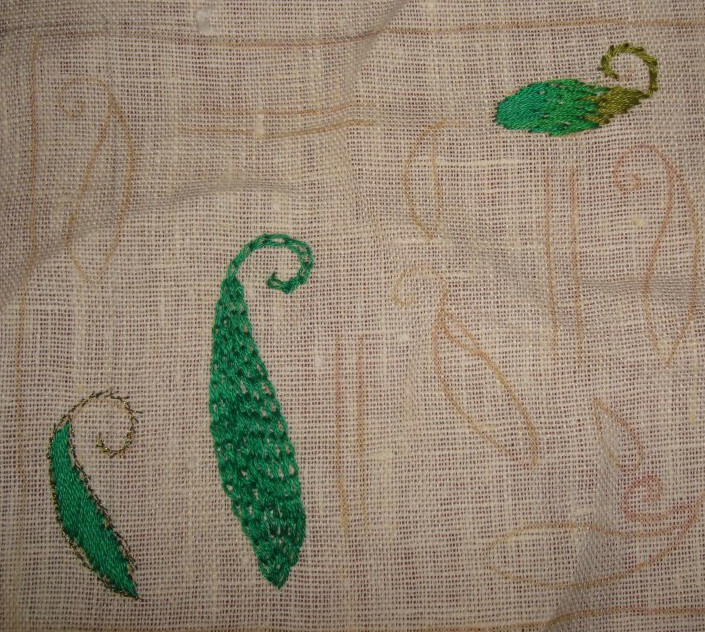 Started with filling some paisley motifs. 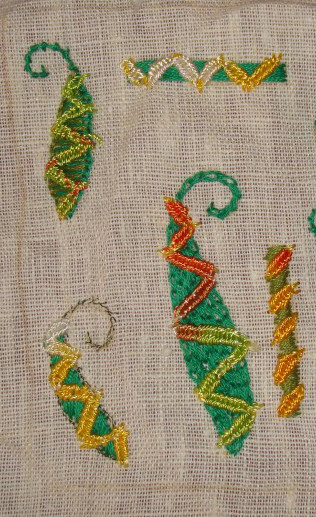 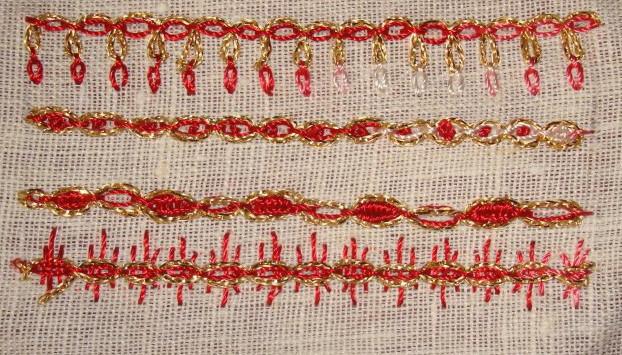 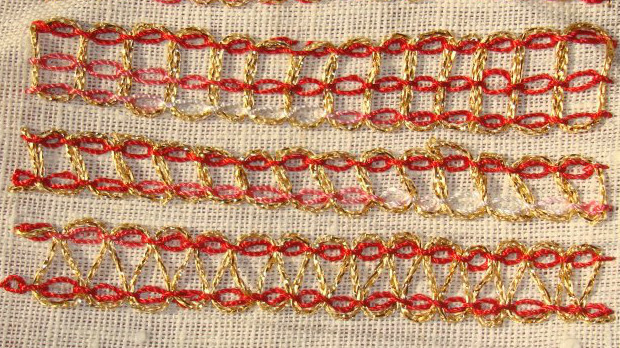 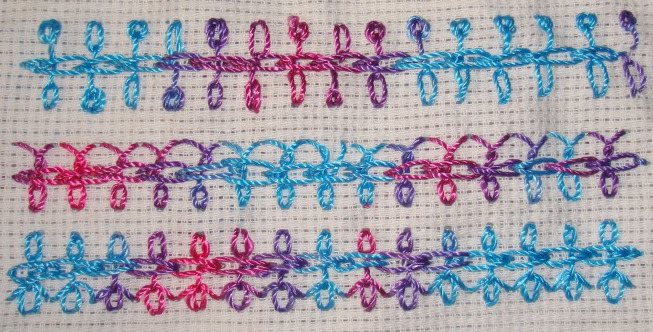 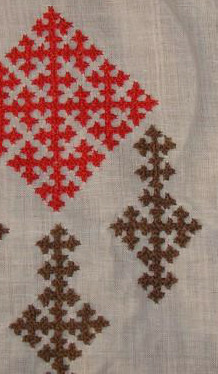 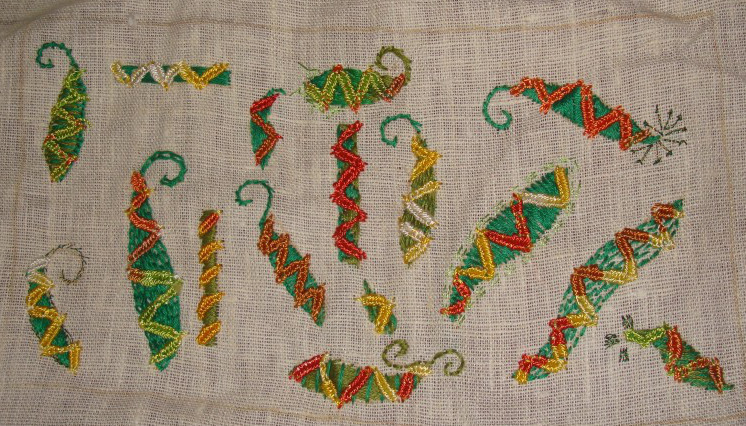 When these are filled with few filling stitch variations, woven chain will be worked on them.